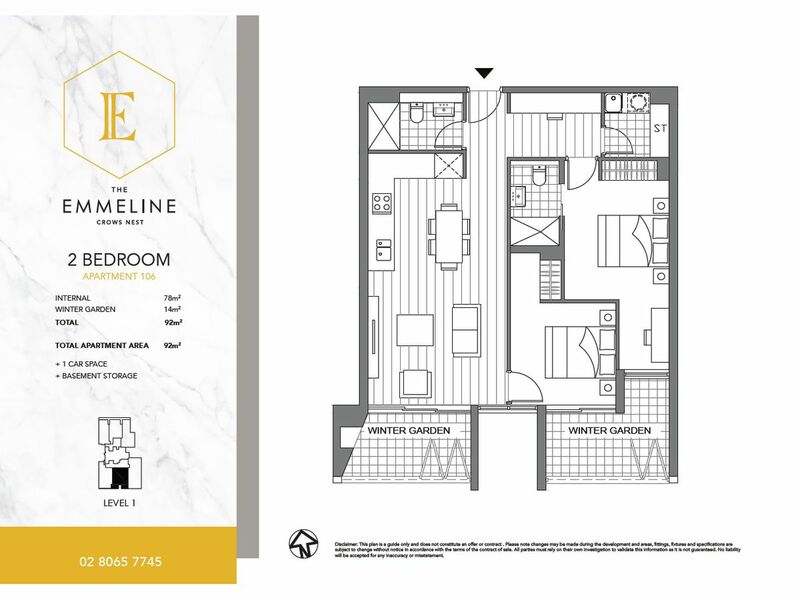 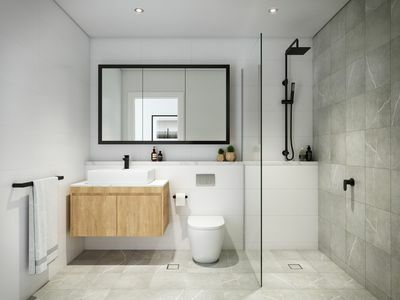 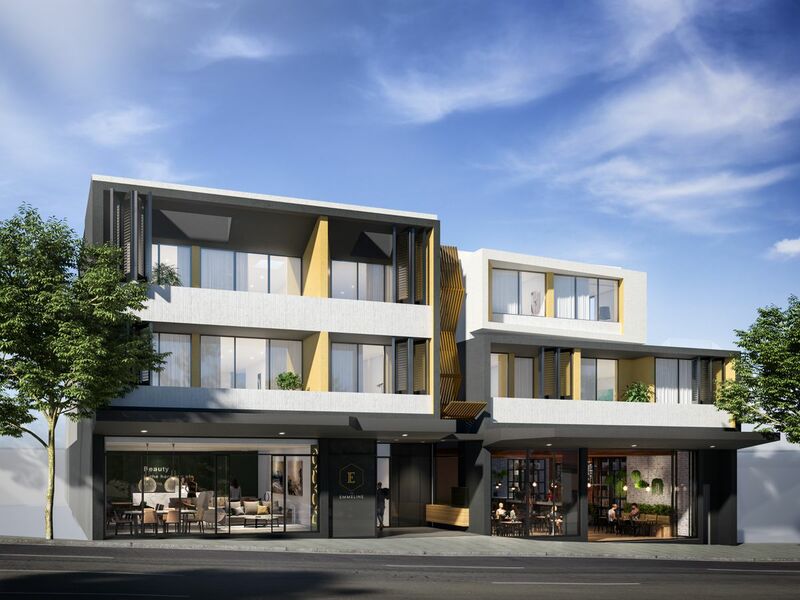 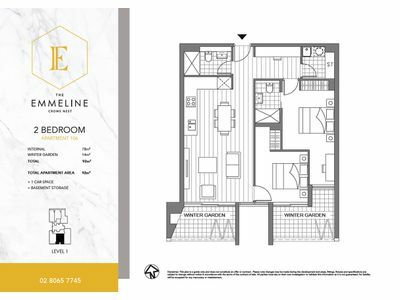 Offering absolute convenience in the heart of Crows Nest, The Emmeline is a boutique development of 13 stunning apartments where each home is bespoke, impeccably crafted and customised to the needs of the discerning owner occupier. 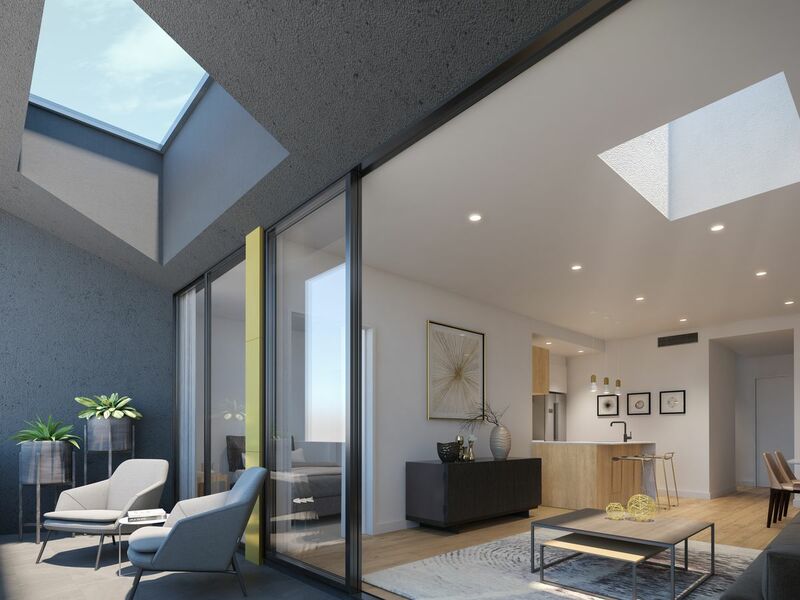 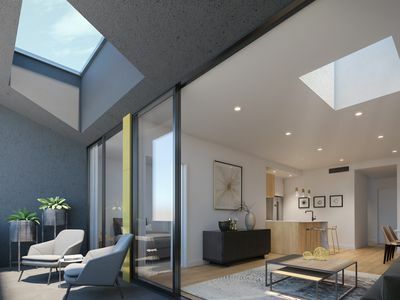 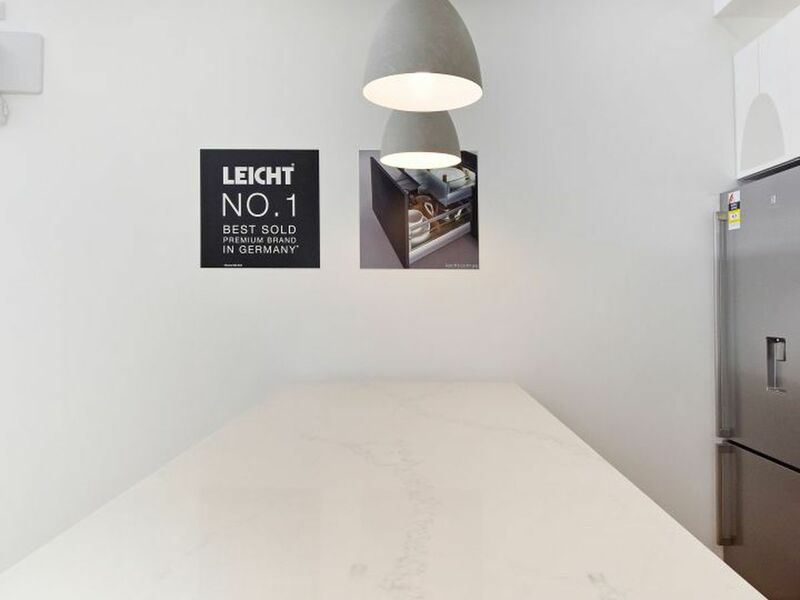 At only three storeys high, with exclusive retail spaces along the ground floor plus a private roof top garden offering peace and comfort, this luxurious development is sure to impress. 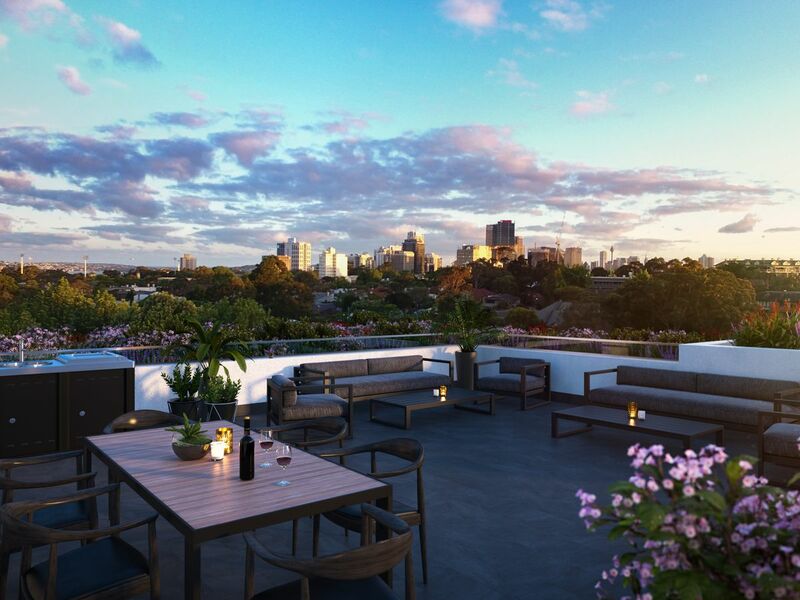 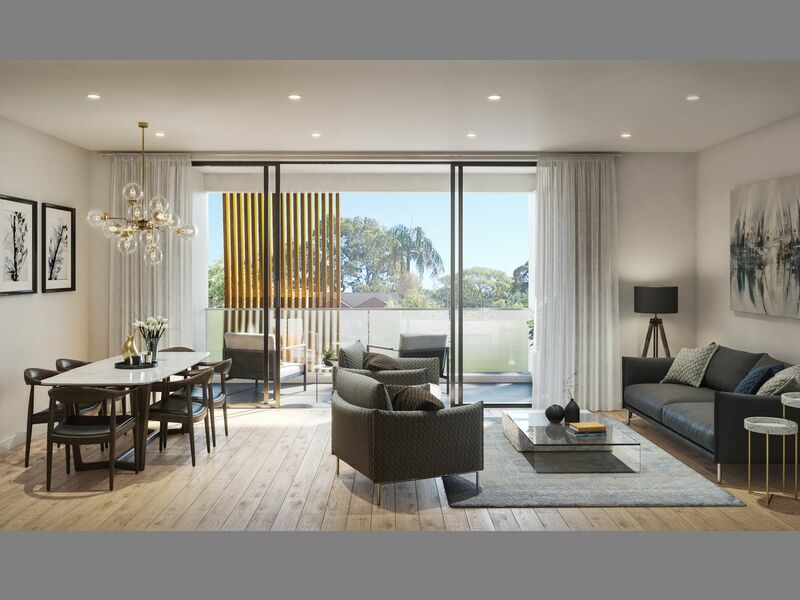 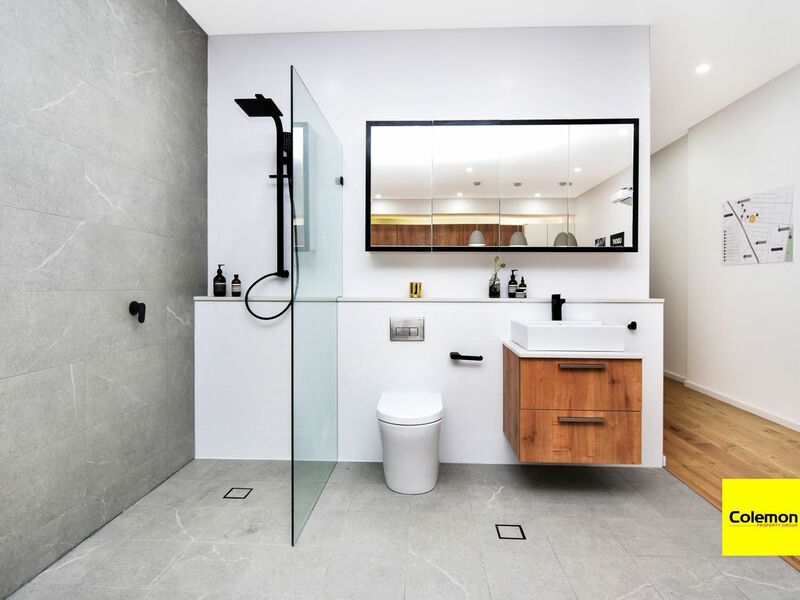 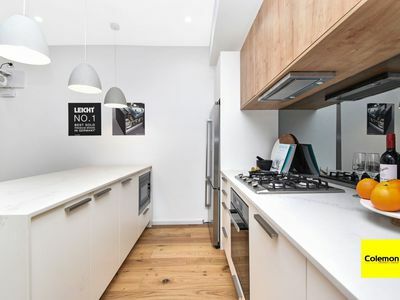 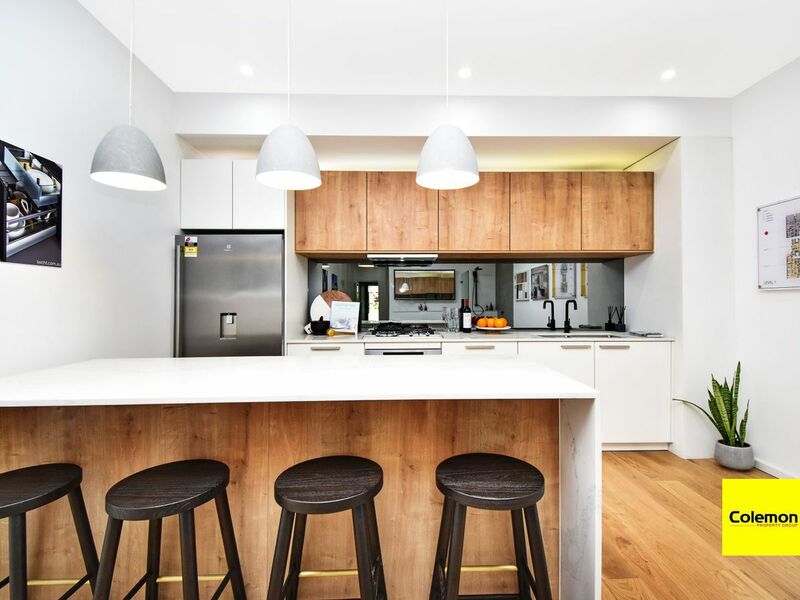 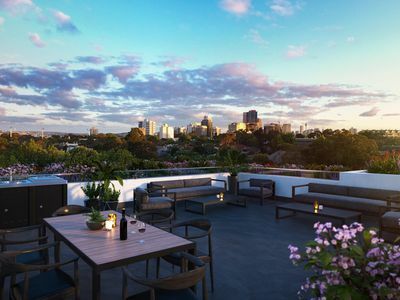 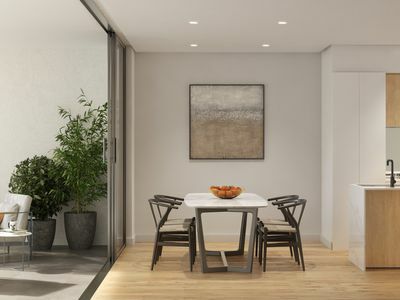 Centrally located only just short walk to some of Sydney's elite schools & hospitals, Woolworths Supermarket, cafes and shopping precinct, and the proposed Crows Nest Metro, the Emmeline promises a lifestyle of luxury & comfort. 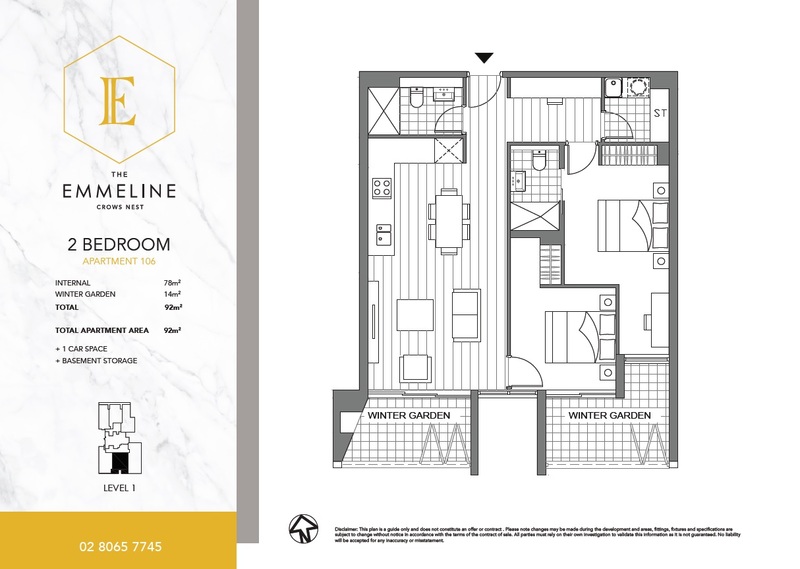 Please contact the selling agents anytime for further details or to arrange a viewing of the display suite. 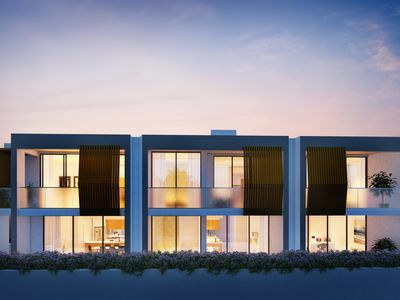 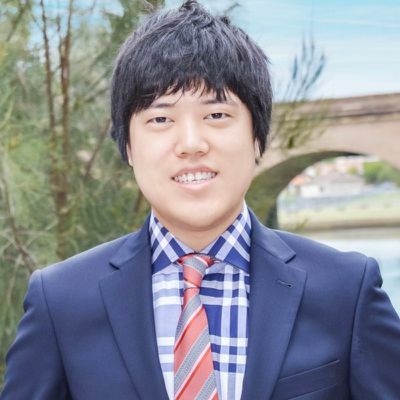 Estimated monthly repayments based on advertised price of $1350000. At Colemon Property Group our aim is to provide the highest standard of customer service available. 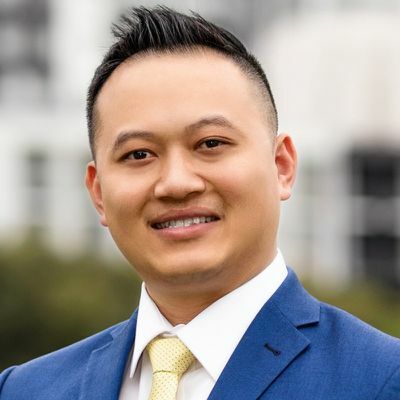 It is this commitment that makes us the right choice when selecting your real estate agent.